Volunteering can be a rewarding way of developing skills, meeting new people and contributing to society. HSFA has a range of volunteering opportunities available for people who share our values. These range from public facing roles, like greeting visitors at our reception desk or supporting our learning programme, to back of house opportunities like cataloguing our archive collection. Please get in touch if you’re interested in volunteering with us. We welcome volunteers from all sections of the community. We ask all volunteers to complete an application form and interview to discuss your needs and ensure you are a good fit for our organisation. Some volunteering roles require a Disclosure and Barring Service check. 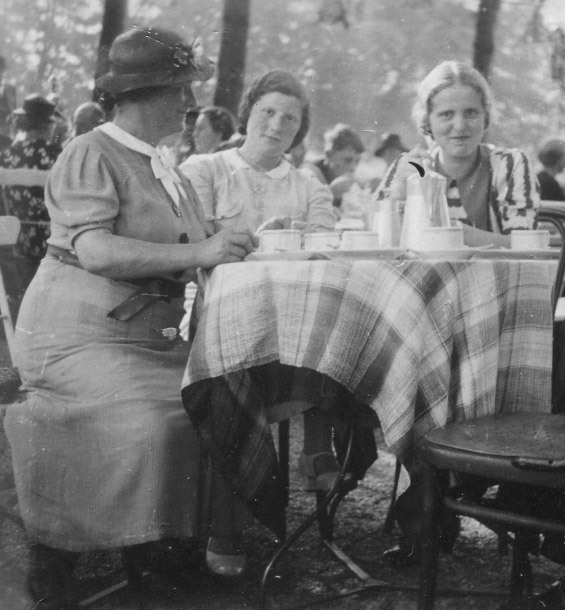 The Holocaust Survivors’ Friendship Association is a registered charity. We have no core funding and rely on the generosity of donors and sponsorship to continue our work. Donations enable us to continue our educational work based at our Holocaust Exhibition and Learning Centre and to provide practical and emotional support to our survivor community. If you’d like to support our work, please use our JustGiving page to make your donation. For larger donations, legacies and bequests, please contact our staff team. We have a Patrons scheme for supporters who have donated £5,000 or more. Please contact us for further information. HSFA has a growing collection of original Holocaust era archive material, photographs and objects donated by survivors and their families. 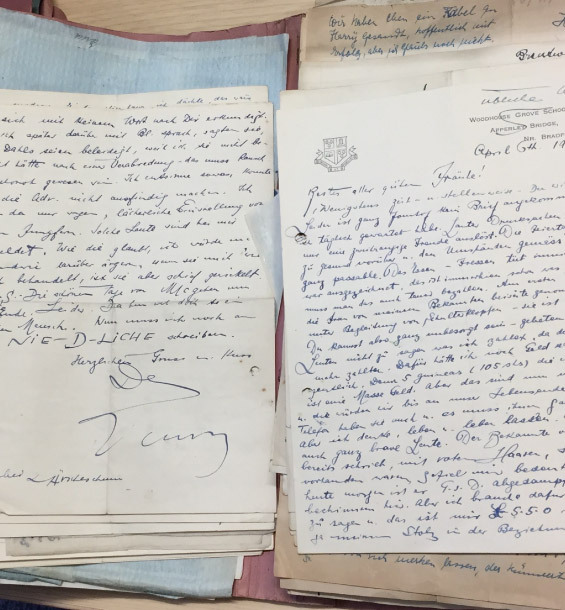 We collect original material relating to the lives of refugees and survivors of the Holocaust who made their homes in the north of England. We aim to preserve this material for the future and make it available for education and research. 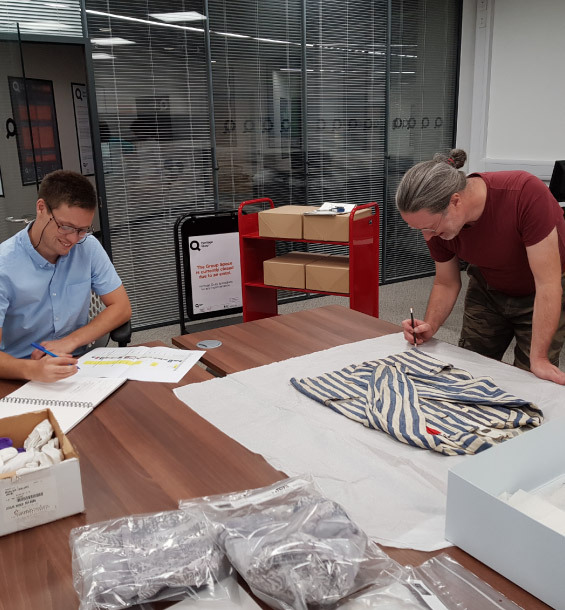 Our collection is stored in the University of Huddersfield’s award-winning Heritage Quay archive service. Contact us if you have a collection that you’d be interested in donating to us. HSFA is a membership organisation open to anyone with a personal connection or educational interest in the Holocaust. Most of our members are either Holocaust refugees and survivors, second and third generation survivors or people who have an interest in Holocaust education. We have a monthly programme of talks and events based in Leeds. Please contact us if you’re interested in becoming a member. HSFA is not a religious or political organisation. We are open to all who share our values of equality, tolerance and diversity.